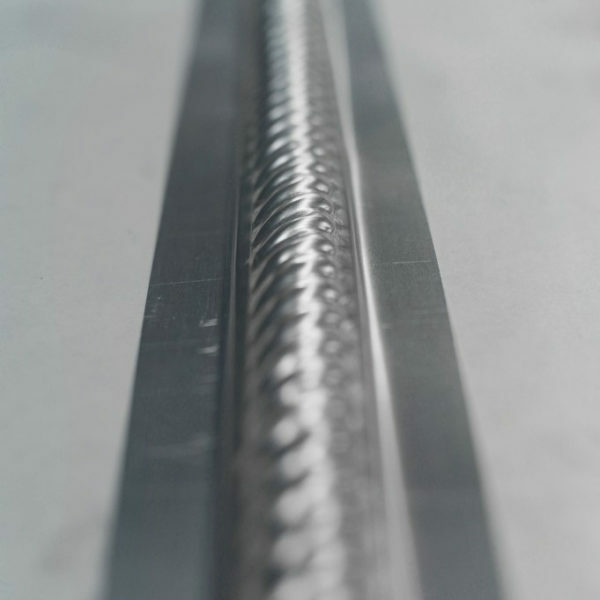 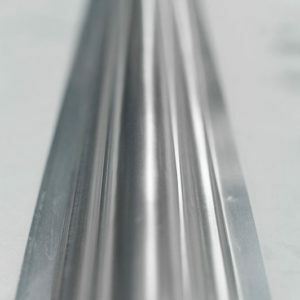 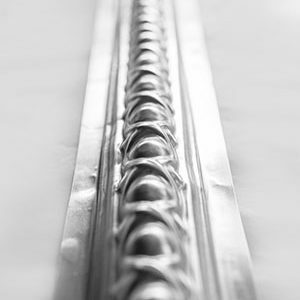 The Barbers Pole Border features a repetitive line repeat pattern that is similar to a barbers pole and is available in the standard border length of 1840mm. 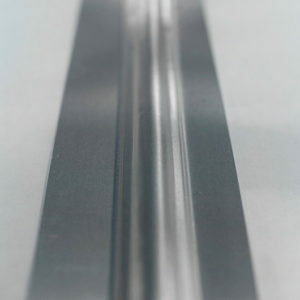 Barbers Pole Border is suitable for a range of ceiling & wall installations and can be matched with any metal panel design made by Pressed Tin Panels™. 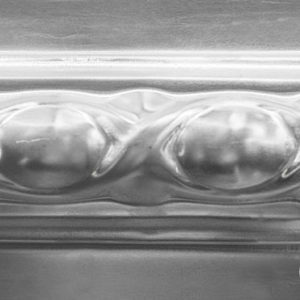 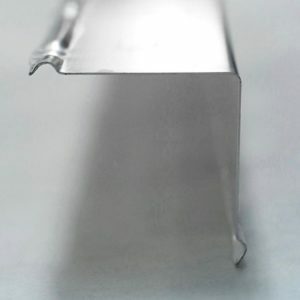 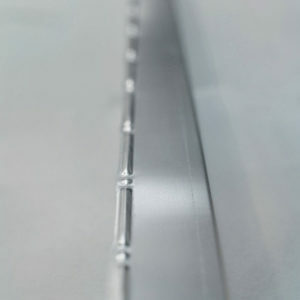 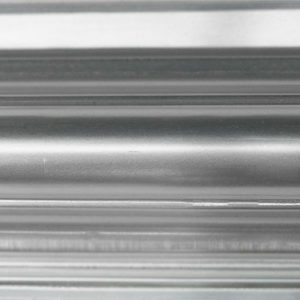 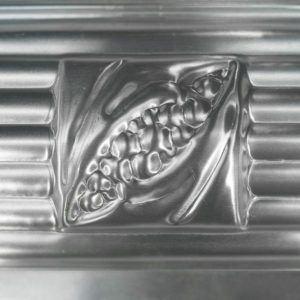 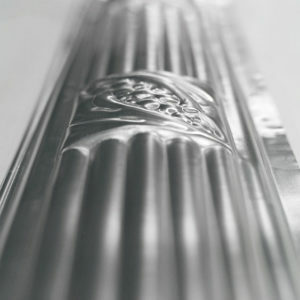 -Pressed Tin Panel borders are made from a specialised, mill grade aluminium that is approximately 0.55mm thick. 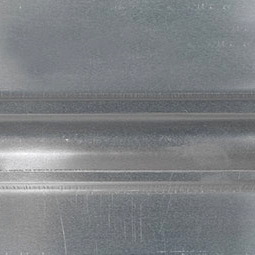 All borders from Pressed Tin Panels™ are acid etched, ready for painting or powdercoating, once they have been cut to size with an angle grinder and can then be glued into place, (nails and rivets can also be used).